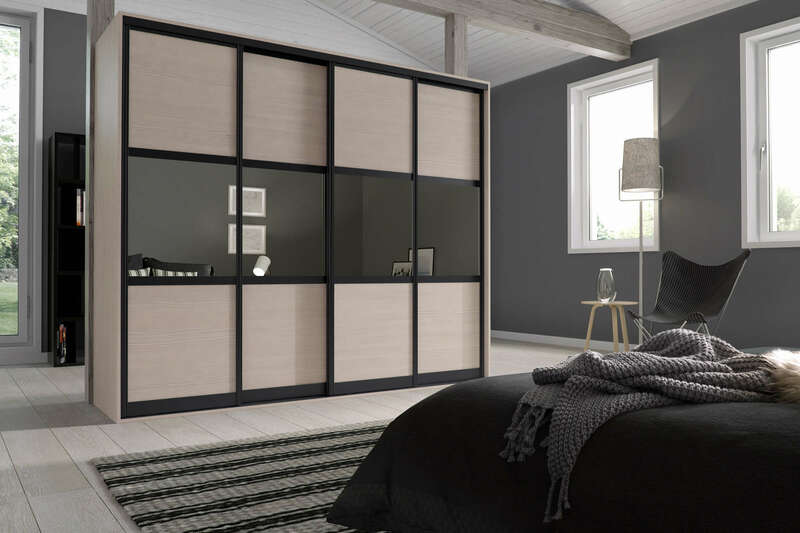 Looking for a refreshing, modern style Bedroom? 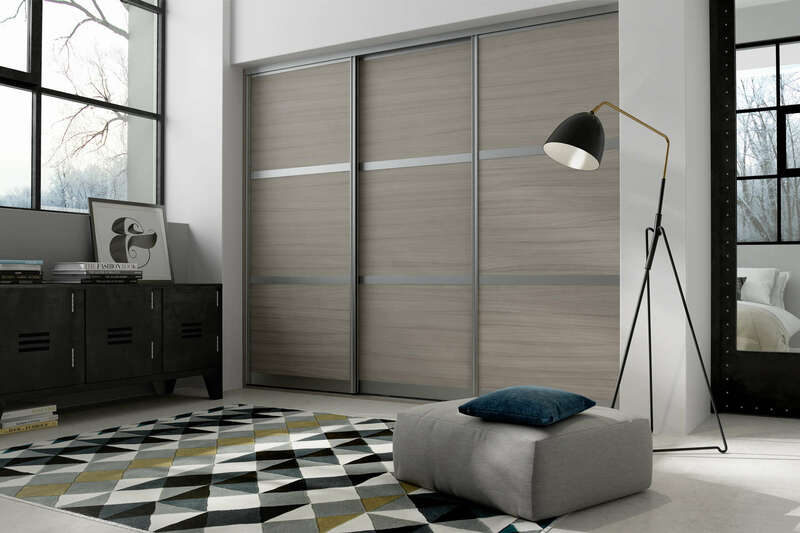 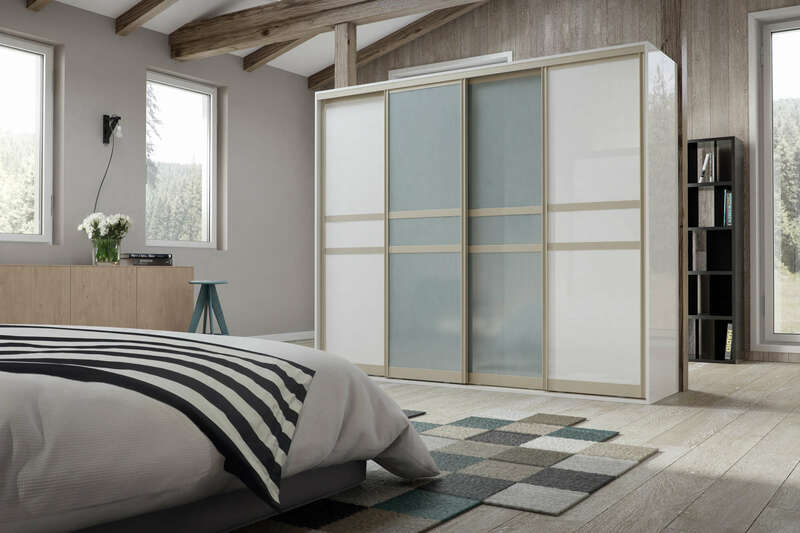 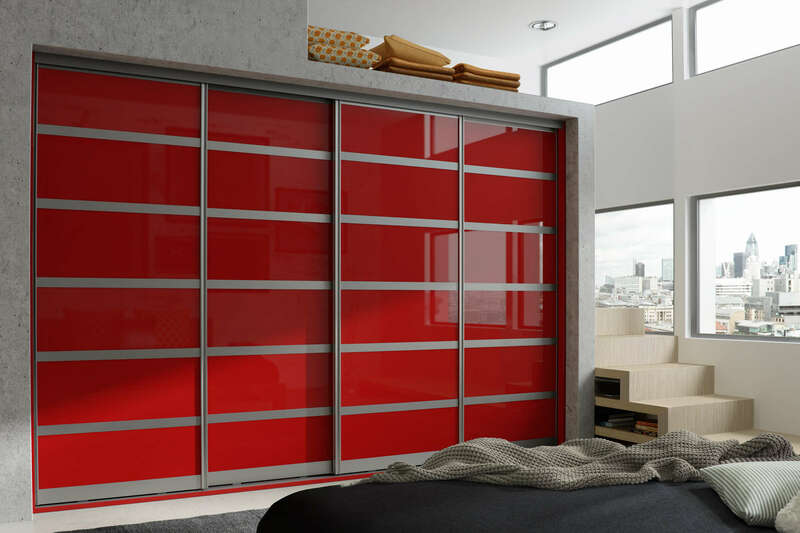 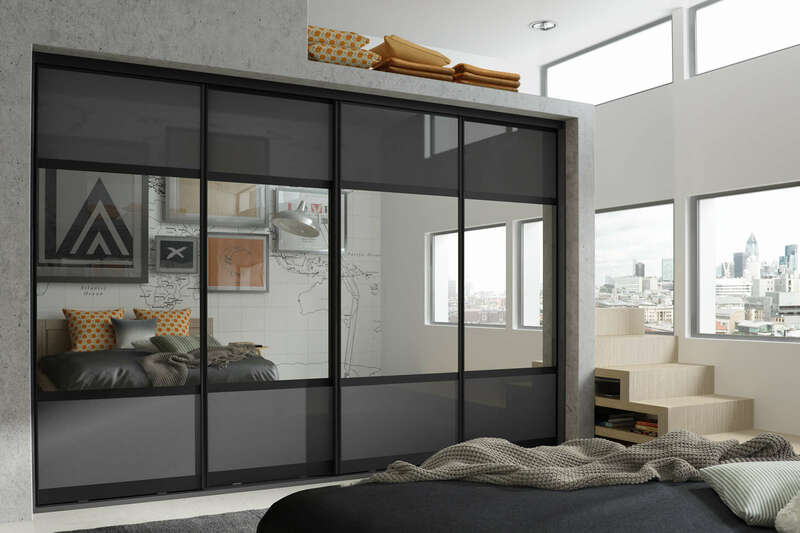 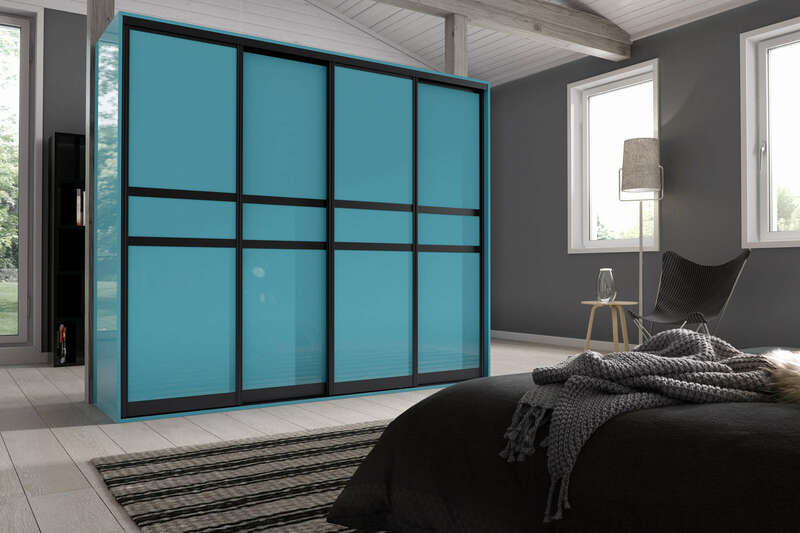 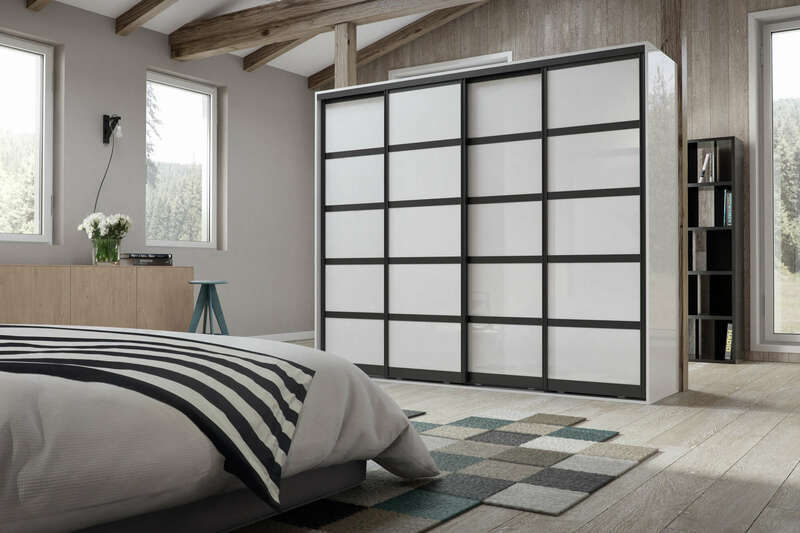 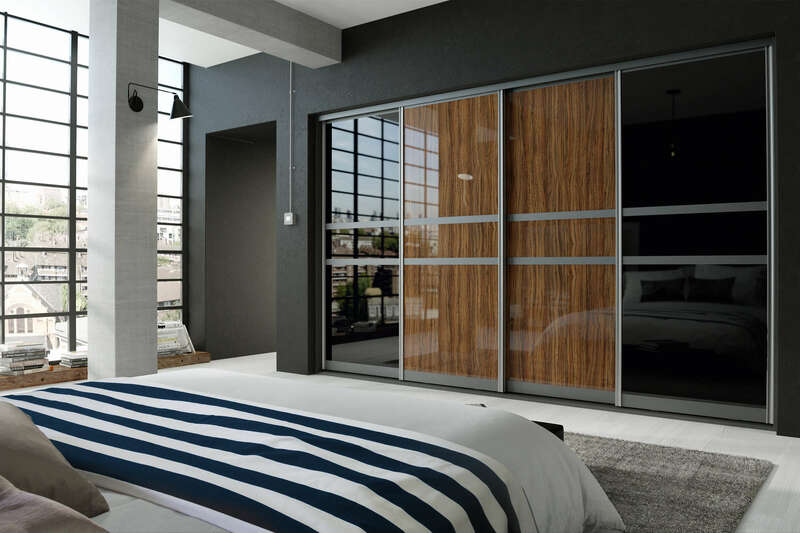 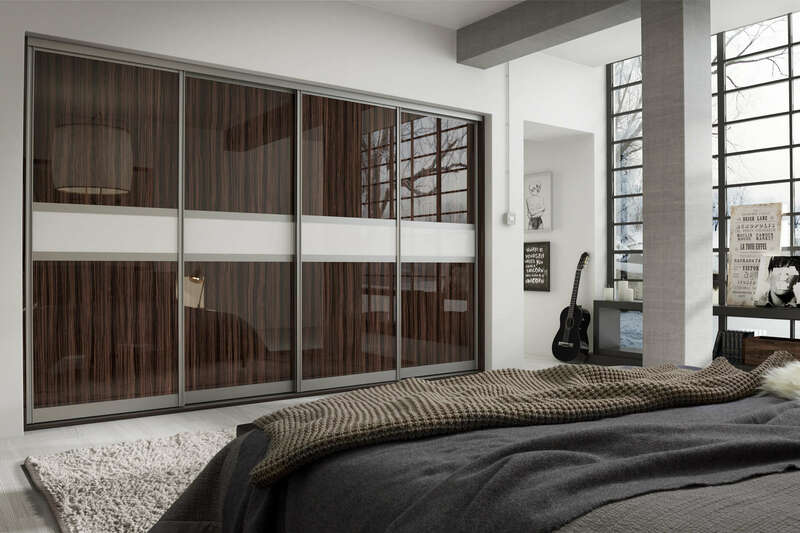 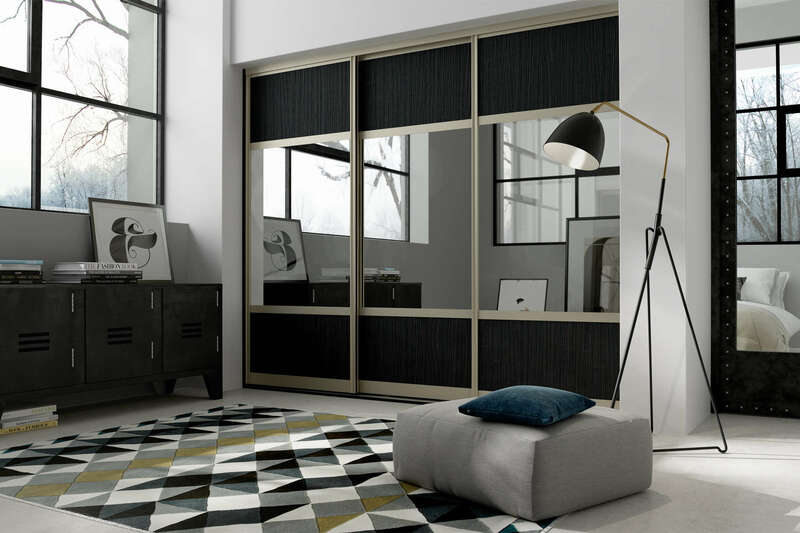 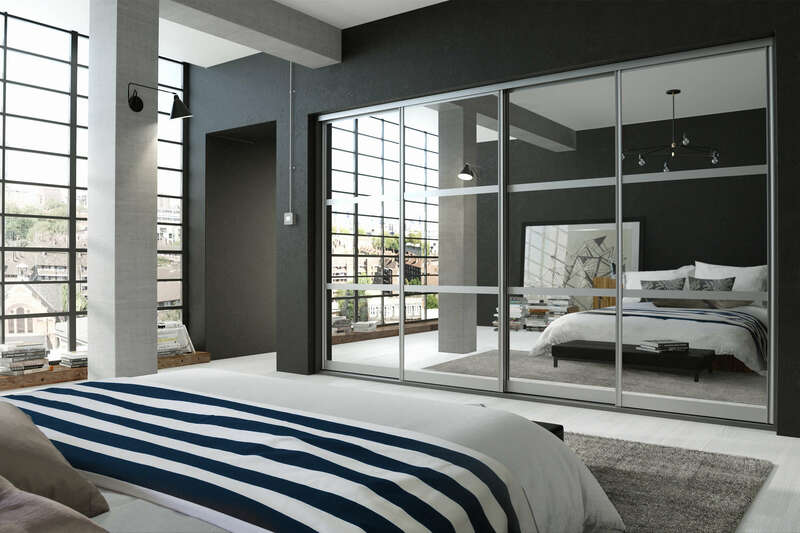 Our range of Sliding Door Wardrobes are perfect for bringing your room back to life. 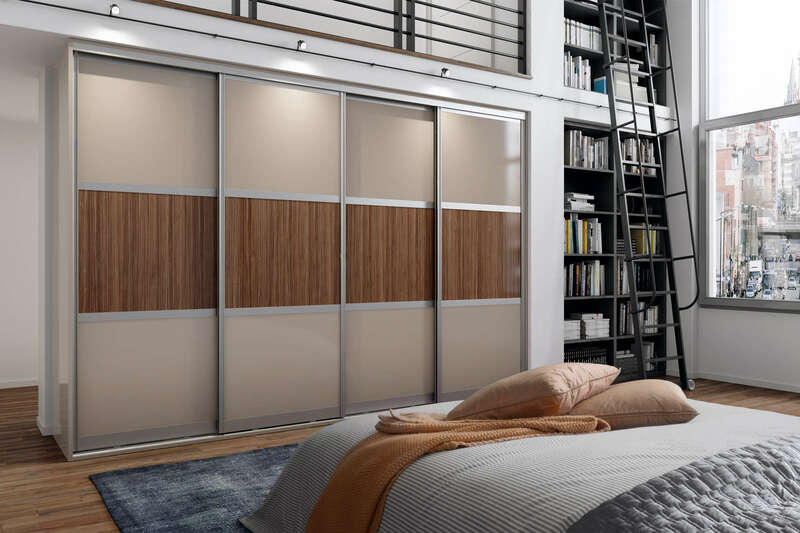 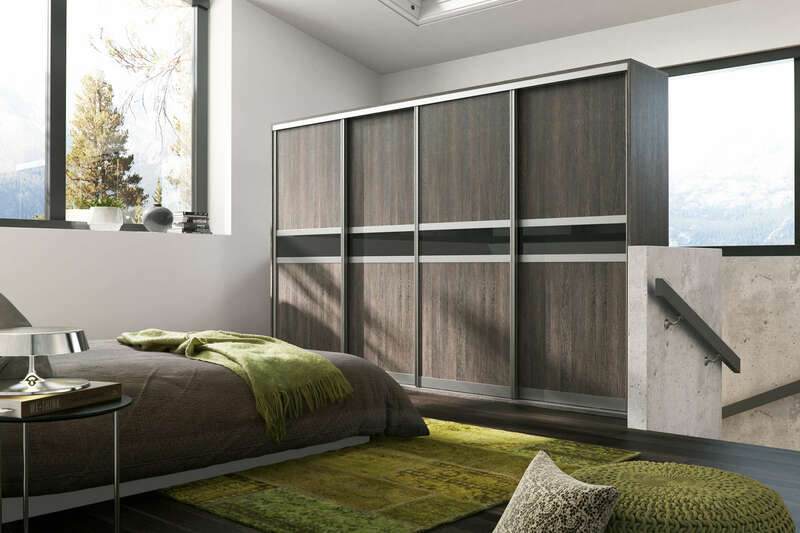 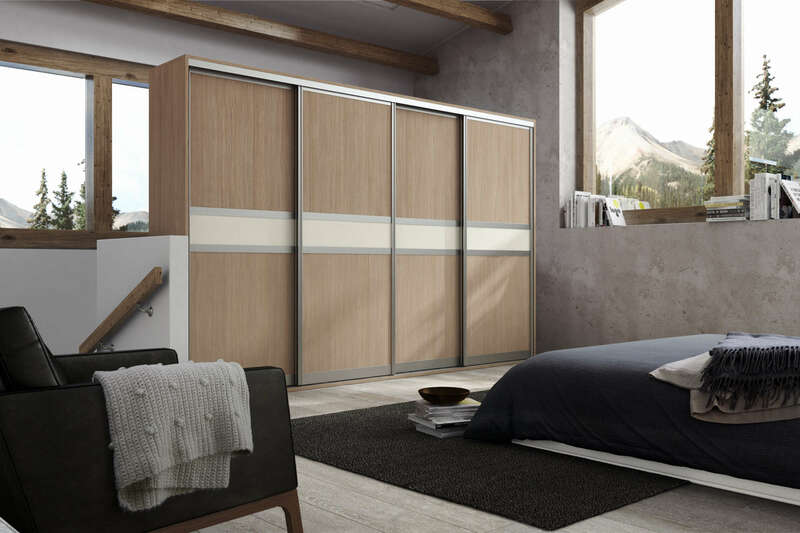 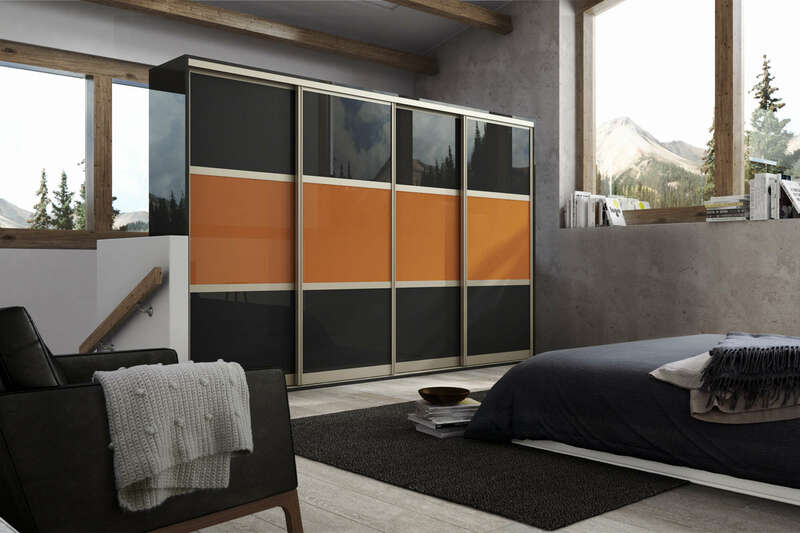 With a collection of different materials, colours and finishes, each wardrobe can be tailored to perfectly fit the décor of your bedroom. 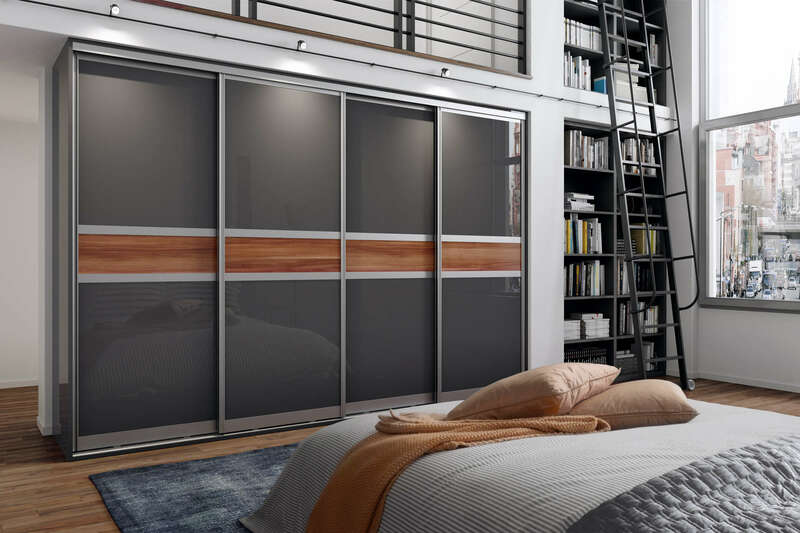 Each piece is made to measure in our on-site factory, to ensure you receive a wardrobe that makes full use of the space in your room. 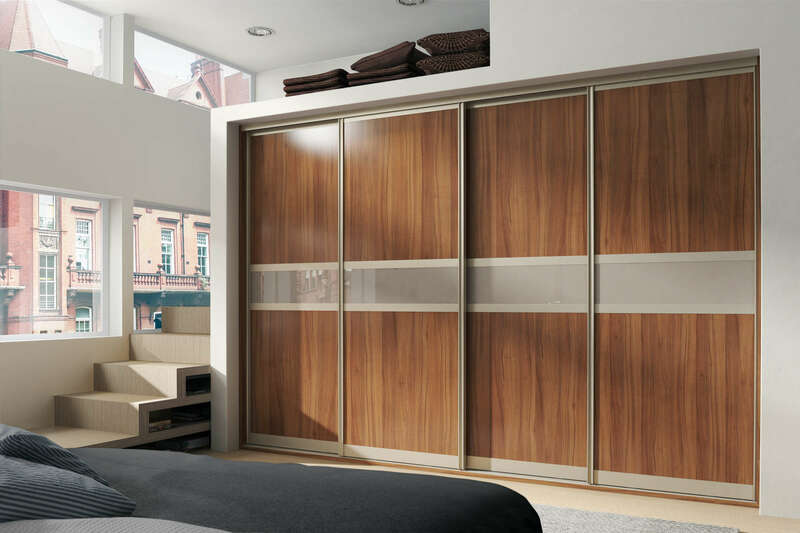 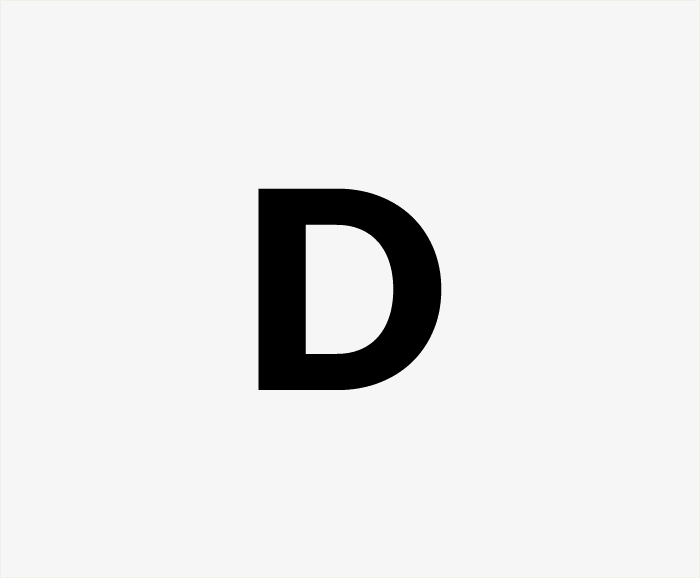 To arrange a consultation, visit our contact us page or pop into our Leeds Showroom.